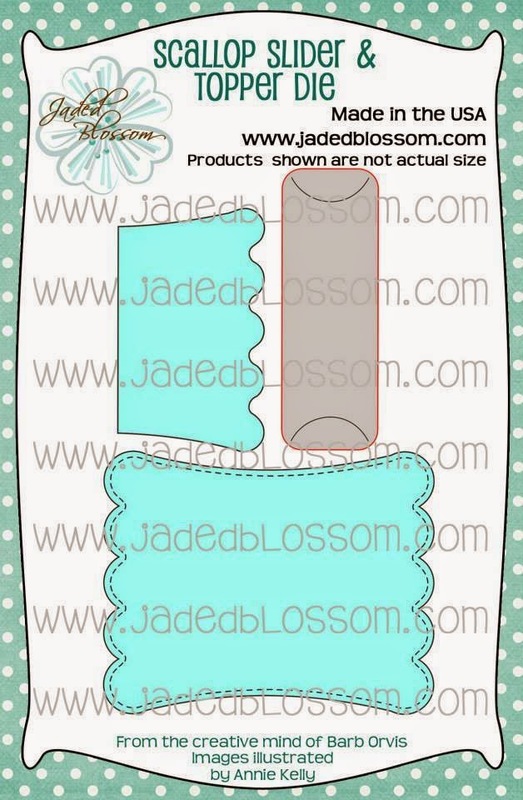 Paper Crafts by Candace: Jaded Blossom Monthly Challenge: Create any Treat! 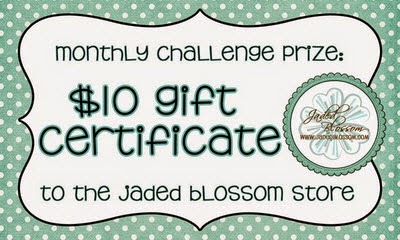 Jaded Blossom Monthly Challenge: Create any Treat! 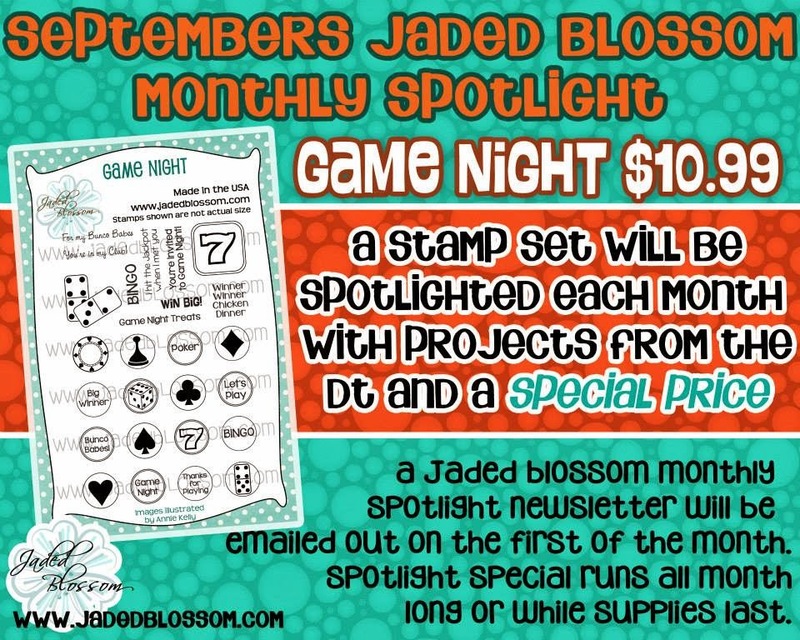 It's time Jaded Blossom's September Challenge! This months challenge is "Any Treat" and we are doing things a tad different with the stamp release this week. We are actually releasing this new die TODAY, August 31st (available for purchase this afternoon along with the Gotta Have it Now Bundle and other "Fun Extras"). This die works as a topper die with insert for treats but also has another fabulous use.. The gray piece shown on the insert is used to create tabs inside your topper die so that you can slide different candy or treat items through it (or use it with gift cards). Here is what I made for the challenge using the new Die.. This is a PERFECT treat for kids for school! 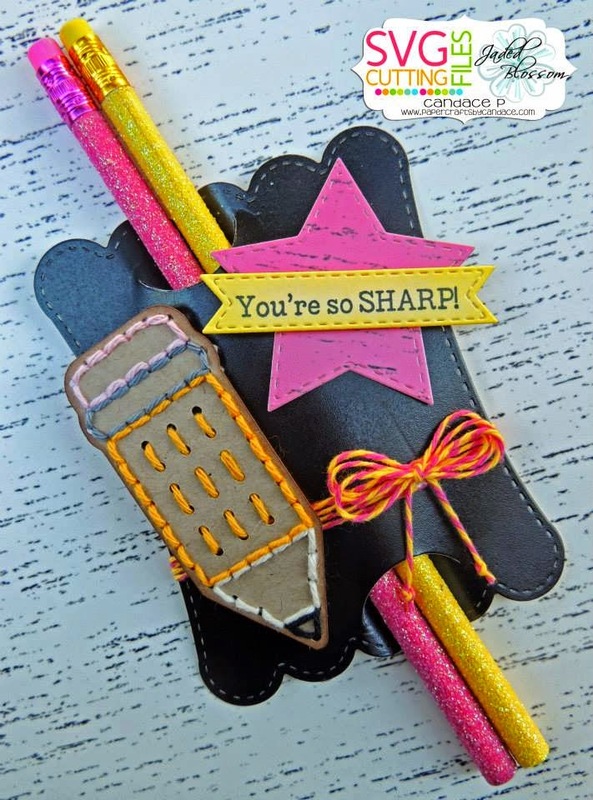 This stitch up pencil is new from SVG Cutting Files. I also used Jaded Blossom's Star Dies, Mini Tag Dies 2, School Rocks and the new Scallop Slider & Topper Die. Thanks so much for checking out my project today! Make sure to head over to Jaded Blossom to see what the rest of the DT created! Love the pencil stitch up and all the beautiful dies. This is great! I need that stitch up pencil! this is awesomely cute cute !!! love the use of all the dies ! Super cute project! The pencil is so cool with all the stitching! Cute glittery pens to! Fun idea! I am loving the dies! TFS!